01-Quality In Charge / Chief Analyst. Candidates applying should have good knowledge of analysis, documentation of Quality control. awareness of TBA and TFDA standards and should be able to handle the Quality Department. Good communication and leadership skills required. 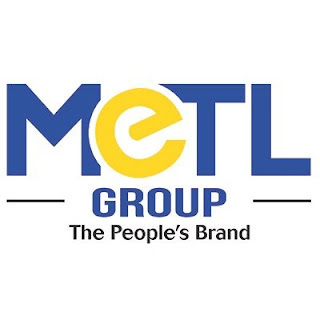 Workplace: A One Products and Bottlers Limited, A MeTL Company Group. Qualification required: Preferably from the field of Water Technology. 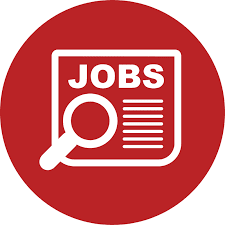 1 year of experience in monitoring & controlling the water treatment system, hands on experience in troubleshooting or willing to understand the operation & analyze the problem, desirable from the water processing organization. Responsible for monitoring and controlling the water treatment system, hands on experience in trouble shooting or willing to understand the operation & analyze the problem. Should have good knowledge of the subject, concentration power, high energy and alertness of mind including skill of problem solving & leadership. Multi-tasking, attentive to detail communication, capability building. Good communication and English speaking skills, able to handle the shift. Range of Salary is Tshs. 300, 000/- to Tshs. 350, 000/- Gross. Special Exposure: Should comply job description. Only qualified candidates will contacted. Qualification required: Qualification requirements include Diploma in any Automobile electronics/ electronics. The candidate should be willing to travel to upcountry locations for check- ups and installations, if required. Job role will include, installation of the GPS devices in vehicles and Conduct Checkup & Trouble shoot the problems for GPS devices not generating data, Assist the Tracking team in the root cause analysis of reported issues, highlight any device tampering issues to Tracking supervisor and Collect the configured tracking device with SIM Card and accessories from the Office and much more. Should have good knowledge of the subject, concentration power, high energy and alertness of mind including skill of problem solving. Good communication and English speaking skills, able to handle the shifts. The holder of this position is responsible for operating activities related to the treatment of water. The outputs of this position are therefore reflected in the proper operations and cleanliness of the treatment plant. 10. Performs such other related duties as may be assigned by the Water Production Technician from time to time. Experience of at least one year working a in water sector.